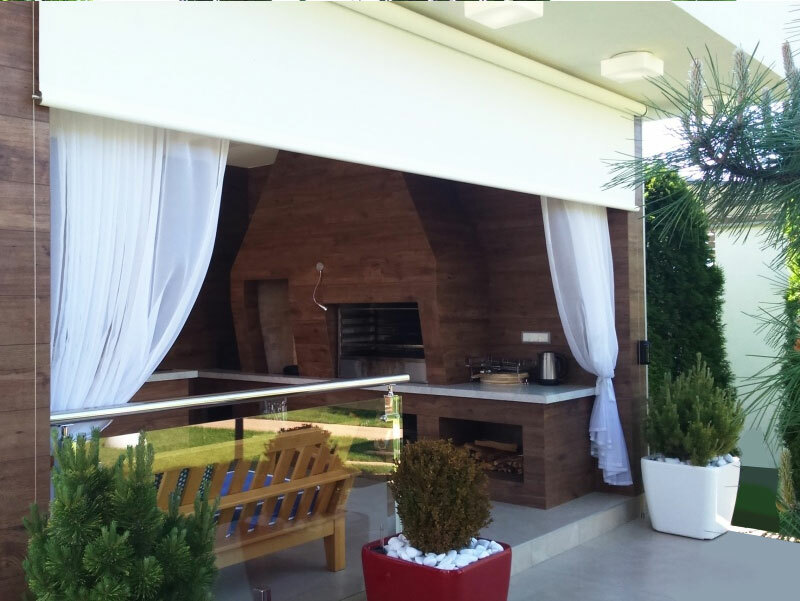 Vertical awnings more durable and elegant then street curtains, and it’s a better way to shade windows, gazebo, terrace, balcony and arbor. 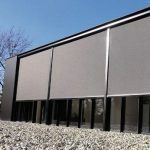 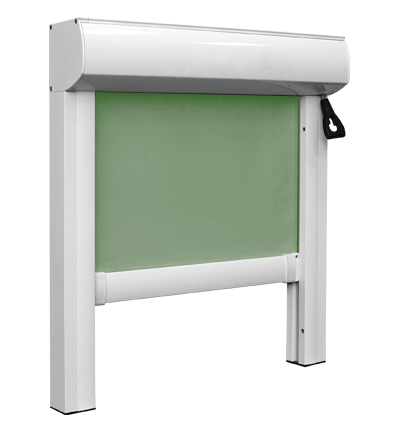 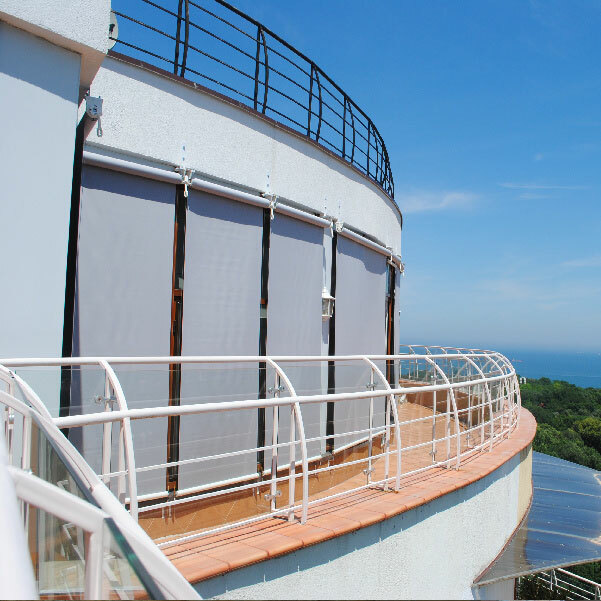 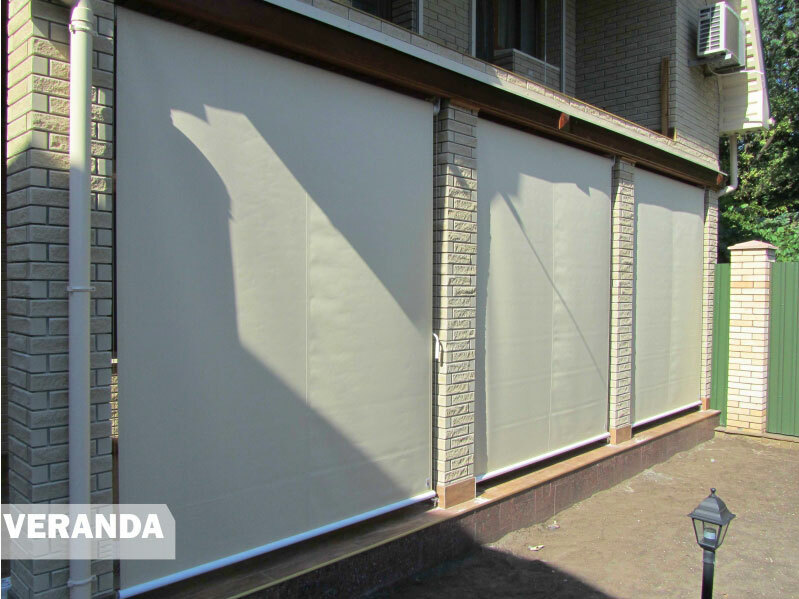 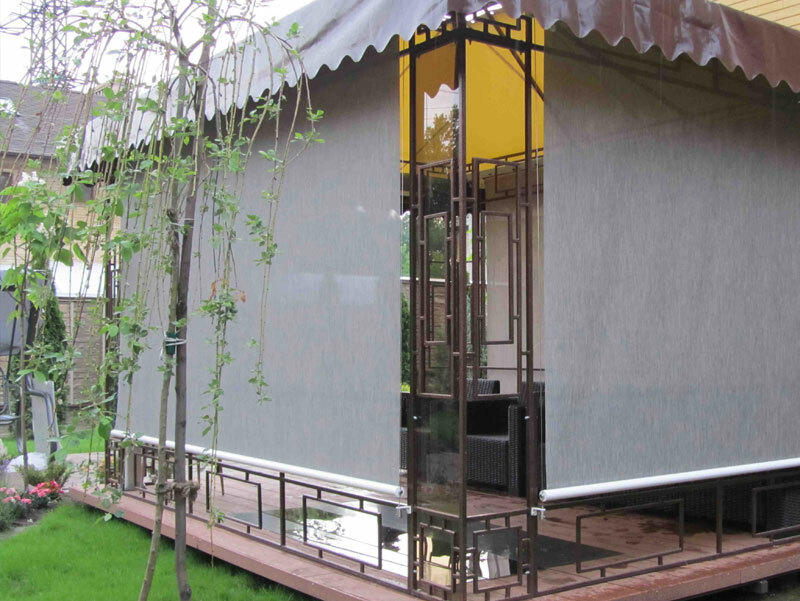 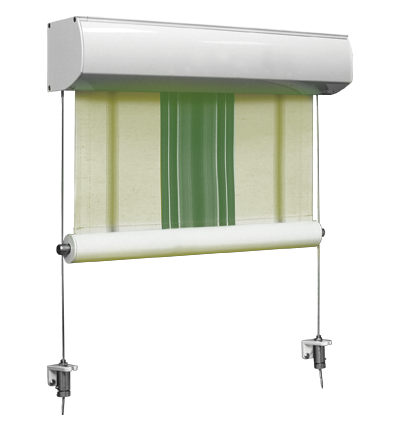 Why vertical awning is a popular sunscreen product for the windows and outdoor structures enclosure? 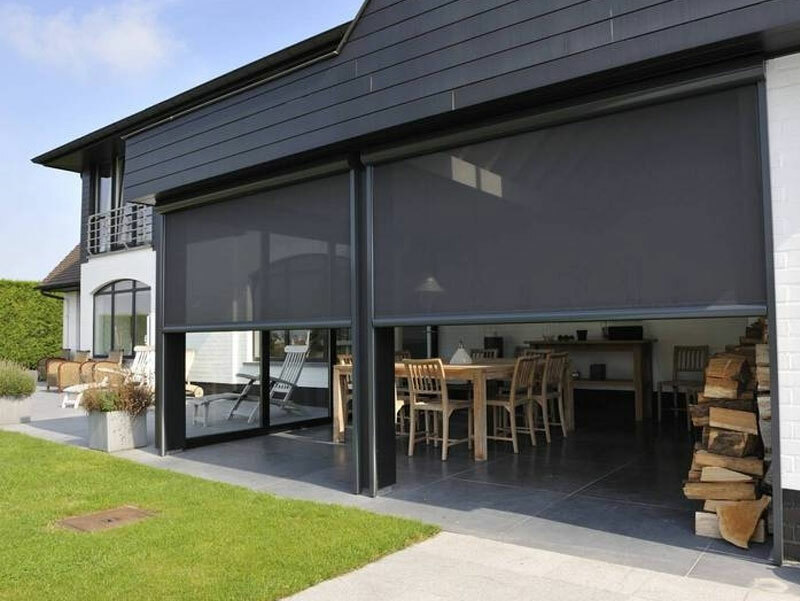 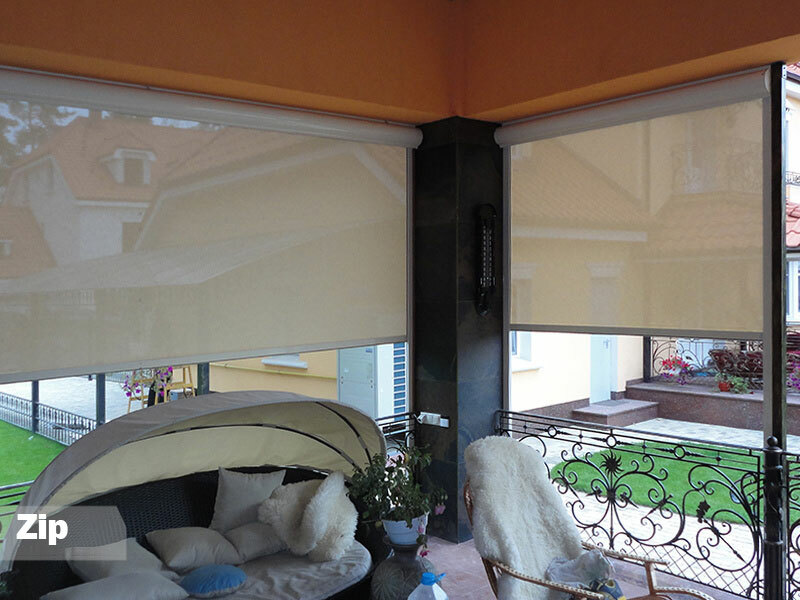 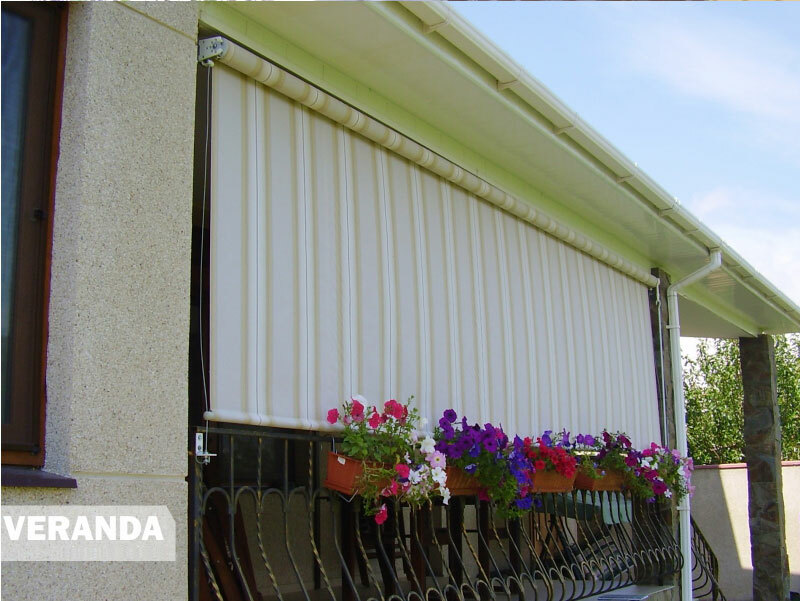 Because it can provide you with: solar heat protection, privacy, modern look, easy manual or motorized operation and low maintenance. 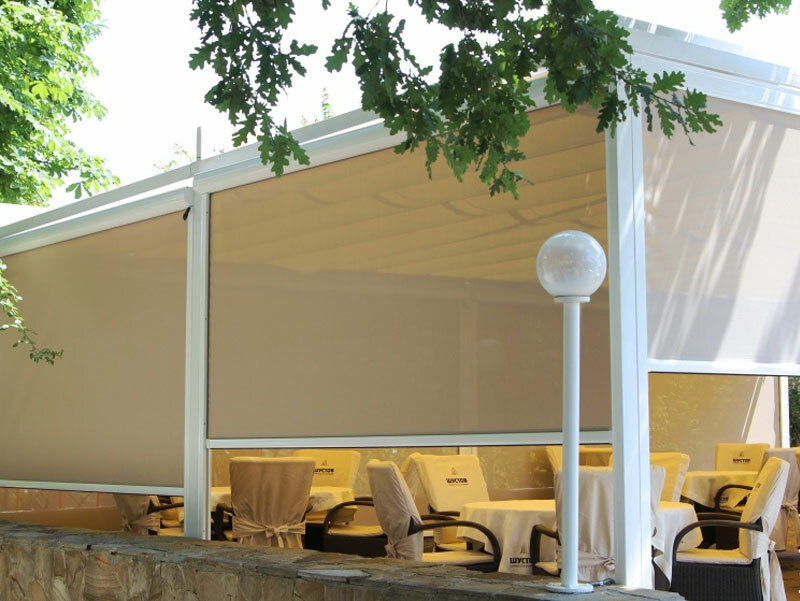 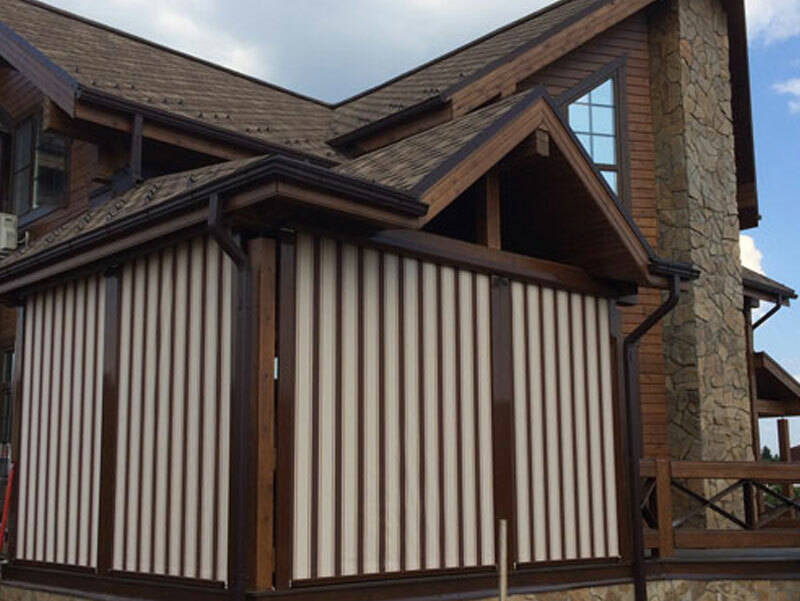 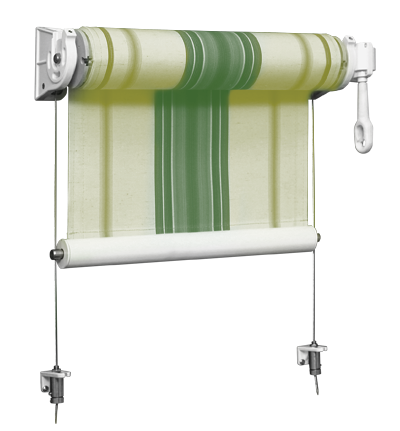 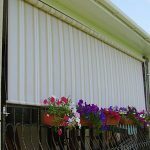 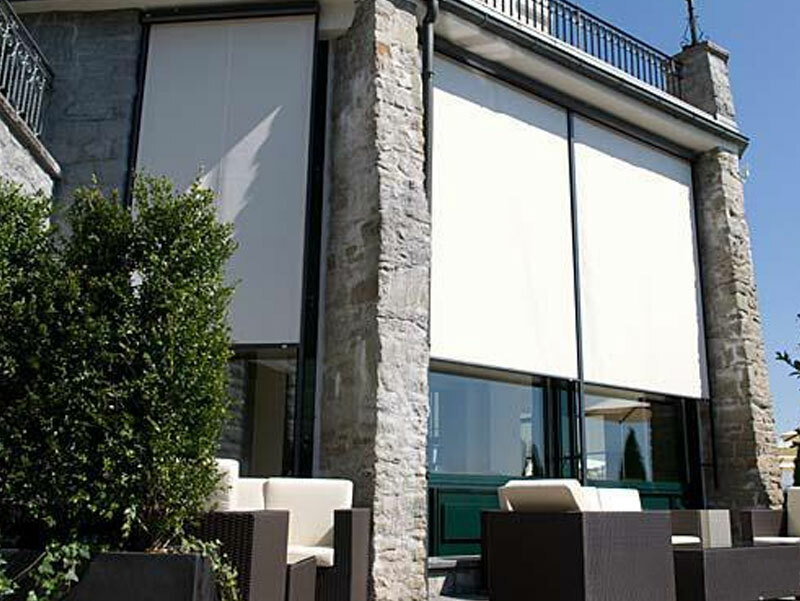 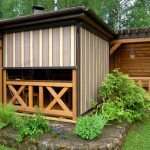 You can request price for vertical awnings from our website or call store. 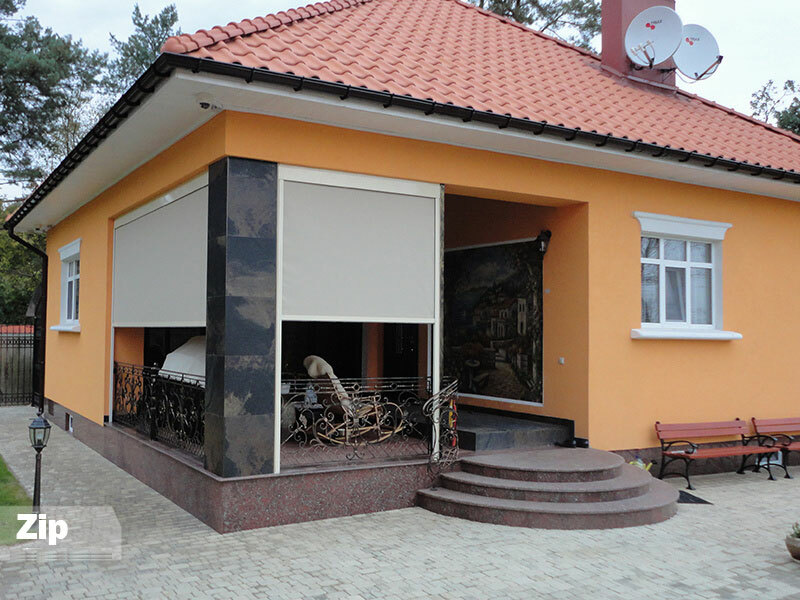 Our staff will be happy to help you with your project. 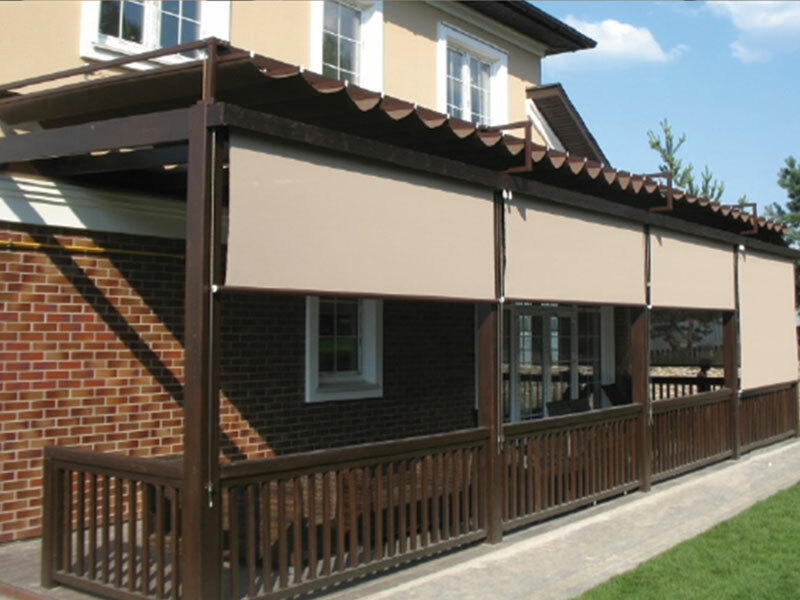 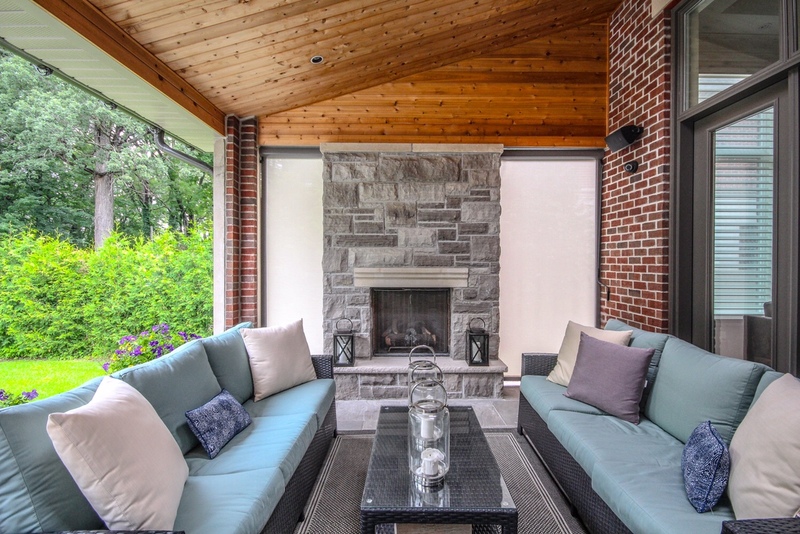 We deliver and install vertical awnings through Toronto and GTA.